Here are the weigh-in results for ONE Championship 26, which will take place tomorrow at Asia Arena in Manila. 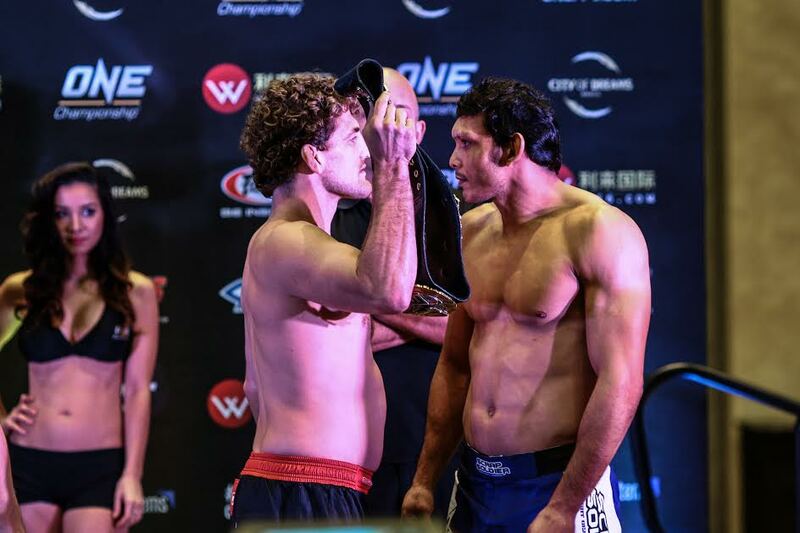 In the main event, welterweight champion Ben Askren will take on 70 fight plus vet, Luis Santos. 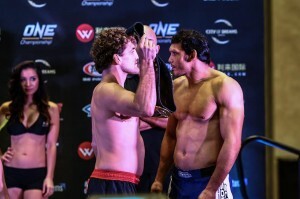 The card will be available for viewing via online pay-per-view at www.onefc.com/livestream.